Get ready for one more amazing meet to share your Solo Travel Experiences with others bitten by the travel bug!!! 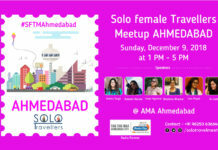 Come, meet and talk about your solo travels and learn what others have gained from their experiences of traveling solo. After successful meets at Ahmedabad, Vadodara Surat, Goa, Indore and Udaipur, Solo Travelers MeetUp is ready to roll at Pune. Find the perfect platform to connect with Solo Travelers from around the globe and see the world through their eyes before your explore through your own. Let’s join in to hear numerous travel experiences from Solo Travelers all around the globe. For a minimal fee of Rs. 300/- enjoy hours of travel talks, refreshments including snacks and experiences worth a lifetime. Gear up for the next Solo Travelers MeetUp in your city… buck up Punekars, we are on our way!!! Words fall short to introduce our speaker, Mrs. Nisrin Mustafa Lokhandwala A Toastmasters certified “Competent Communicator”, an “Influencer of Change” and an entrepreneur, Nisreen has gathered many accolades in her professional career being a trainer of Soft Skills, English and IELTS. Talking about her as a traveller, Nisreen started her international travel list with the countries that usually people dread, Saudi Arabia and Iraq. She has also covered Africa, Dar-se-Salam, Cairo and Nairobi. She believes that Travel brings one closer to God and instills humanity. 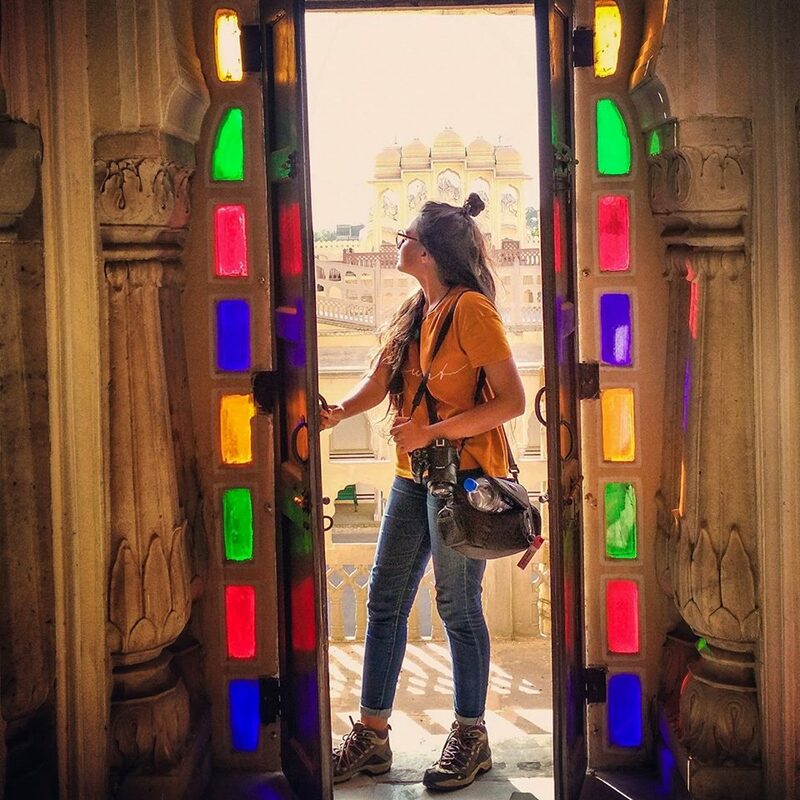 Traveling through the lengths and breadths of India, Nisreen is a confident go getter who believes in writing her own story and helps people find their answers through her stories. Ms. Dewanshi Patil a student of Media and Communications, is currently in her third year of college. working with a social enterprise called Happy Roots as a Marketing and Communications manager, she started her own social initiative called Muditaa a year back which aims on bringing change through unconventional mediums. Her first solo travel was at the age of 18 and since then her love for solo traveling has just kept growing. In the past two years, she has done a travel internship, worked at cafes for free food and stay, hitchhiked innumerable times, travelled profusely in Goa and Himachal and recently did a ten day Vipassana course. She believes that stories have the power to inspire anyone and collecting them is what makes her happy. These stories are a part of her just like the long list of people she has met over her travels.. People are what keep her alive. She is passionate about traveling because it helps her be a part of this world better. Photography, for me it’s a tool for creating awareness and understanding across cultures, communities, and countries; a tool that expresses the feeling of a time and place, portrays a land, its people – culture in its natural state, and has no geographical limitations. Kartik Wat is a Documentary, Travel, Adventure & Fine Arts photographer. His body of work include ‘India: En-route to contemporary spiritual journey, ‘Documentaries : Unwittingly literary’, ‘Adventure’ and other archives. His photographs have been featured in Astronomy Magazines, Publications, Newspapers, Adventure and Travel Blogs round the globe. He’s a motivational speaker who keeps on inspiring people with his compelling travel stories. Currently based out of Pune-India, Kartik’s journey started at the age of just 11 . 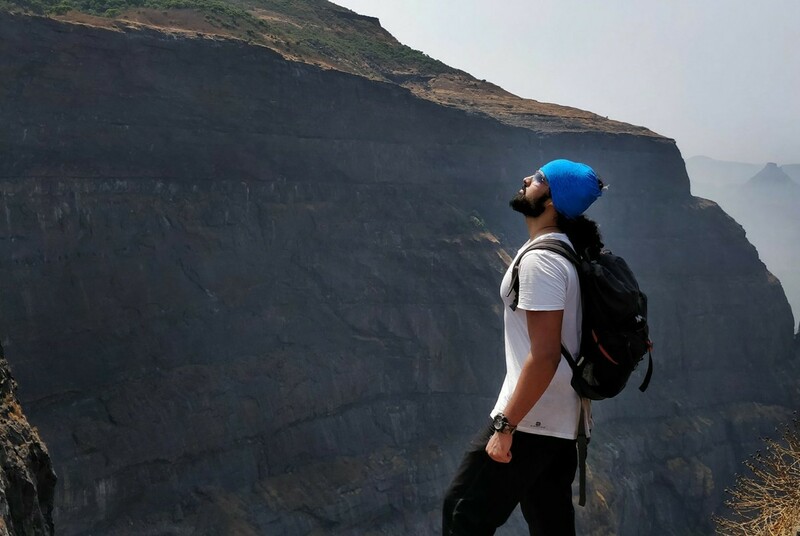 Till date, he has backpacked to many places across India, trekked to one of the world’s most challenging treks, volunteered with NGO’s for free medical check-up programs and Nature education programs in remotes of wildlife sanctuaries in India. 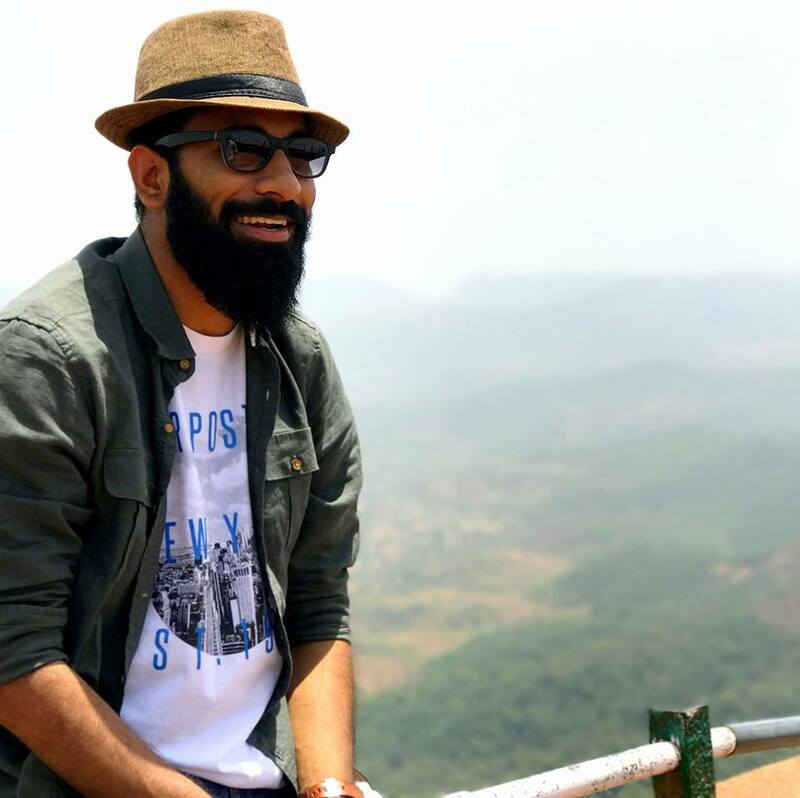 Rizwan Khan is a 25-year-old Software Engineer turned full-time traveller. Also a Grade ‘A’ Certified Mountaineer and Skier with a proven track record of high-intensity outdoor adventure activities. He is a Passionate Toastmaster, Parkour Traceur, Sprinter and also he has his interest inclined towards Art & Craft. Rizwan took a leap of faith last year by quitting his IT Job. 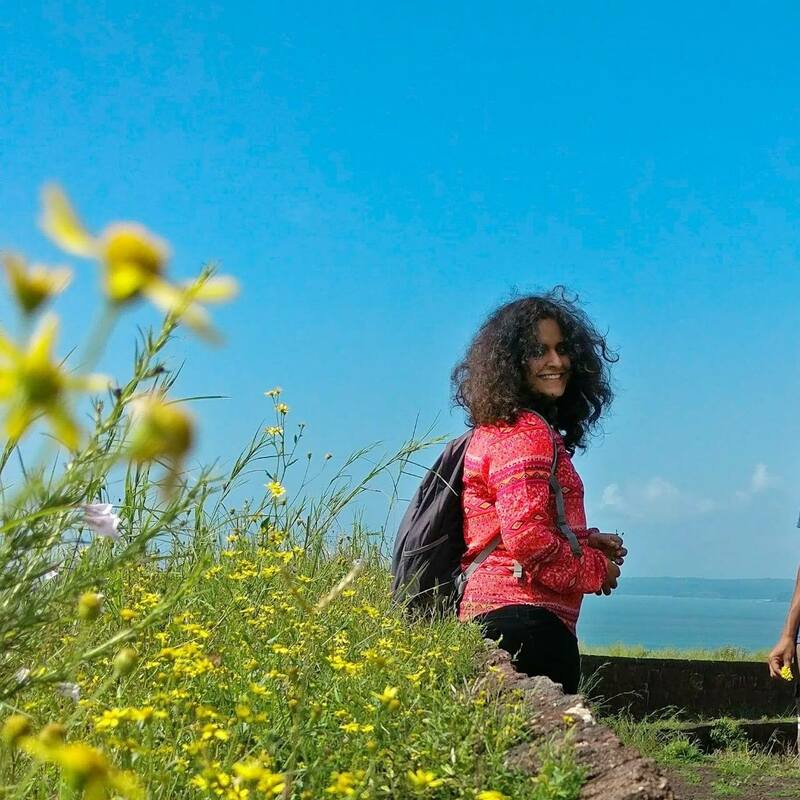 In one year of travel experience, Rizwan has done more than 20 treks around Maharashtra and Himalayas. He has covered the upper half of India and lower half is still left. He has recently been featured in a blog by Thrillophila. For her, Travelling is the food for her soul. To satiate this hunger, She takes to the wheels whenever She is longing for inner peace. And For her, nothing equals the cuddle and warmth of nature. 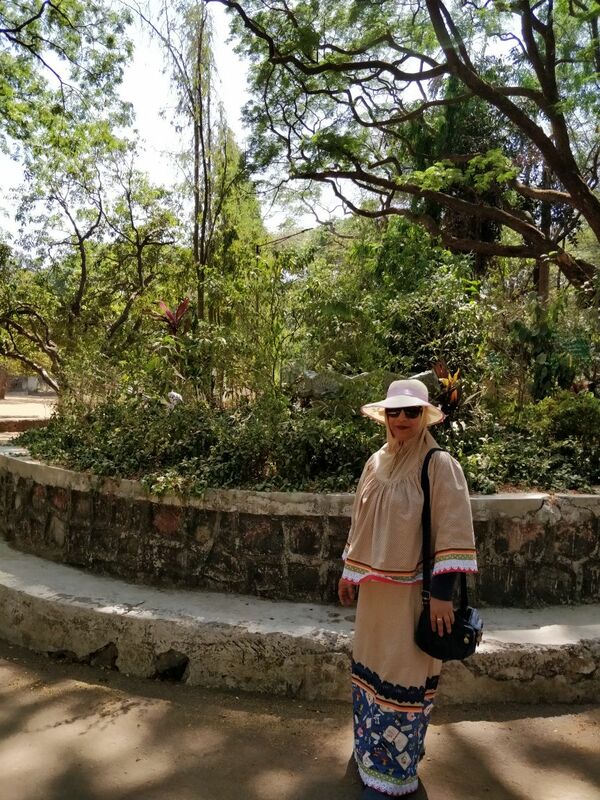 Her sojourns began as a kid and continued through years as she has stayed at places which perhaps didn’t even exist on the map of India which people from the defence services might be able to relate to. Her inquisitiveness only grows as She travels to new places and learns about their history, heritage and culture. 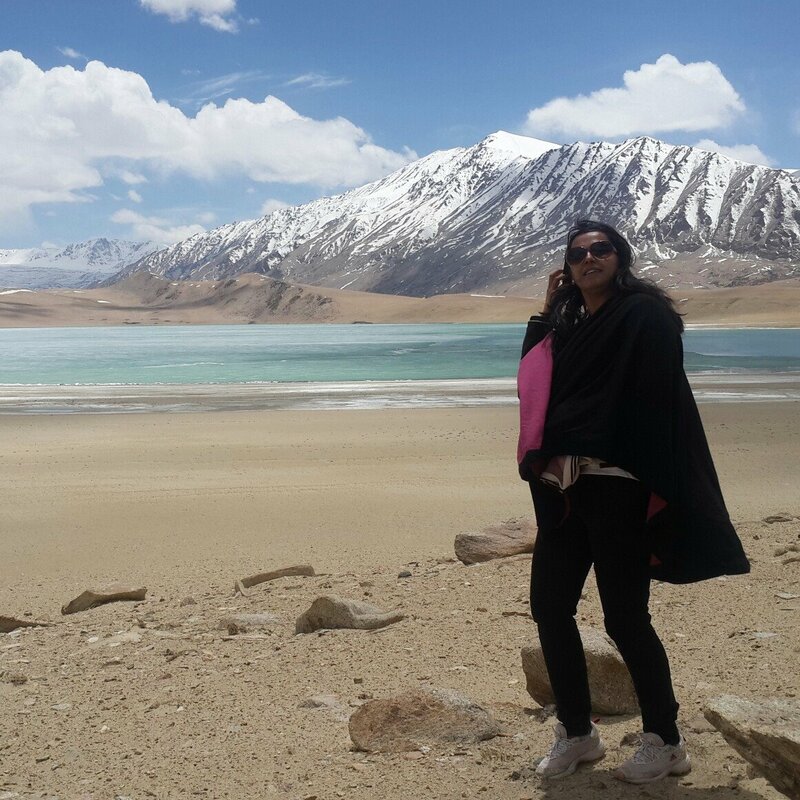 Nidhi D Gulati chose her metier basis her passion for travel and exploration. She is a journalist turned communicator who donned several hats in both print and television news for over 13 years, before moving to a corporate role to carve her niche as communications specialist. She continues to traverse on her journey of exploration with her 8 year old son and now sees the same place through his perspective too. While growing up, Bhagyashri Patwardhan, an ENTC engineer was a complete ‘Natgeo’ child. She remembers being a mad fan of GLOBE TREKKER starring Ian Wright ..becoz of that program, she was introduced to whole new world outside her city rather outside India..giving birth to a dream to travel across the world all alone..
She believes Travel and photography works hand in hand..
started Travel photography and a travel company to raise funds for her solo travel. Uptill now She has travelled 80% of India and few Asian countries 😊her photography work is published in leading magazines as well as newspaper. Leaving her job for full time travelling. Based in Pune as well as Amravati, bhagyashri is a Wildlife lover and an Ornithologist by hobby.